This year we are celebrating the 15th anniversary of our capoeira school in London and the formatura (grading) of Contra-Mestre Sanhaço who will become a capoeira master. 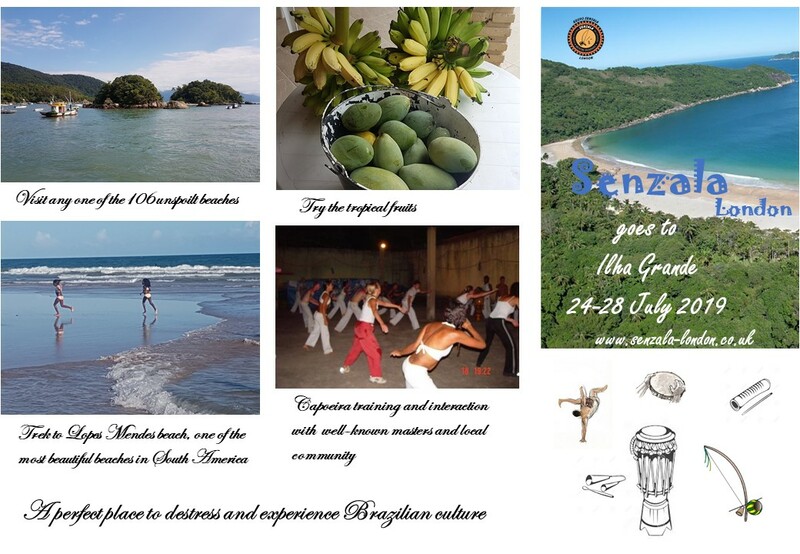 This summer we will go on a group trip to Brazil, to the beautiful natural reserve of Ilha Grande for five days of capoeira and lots of fun activities! 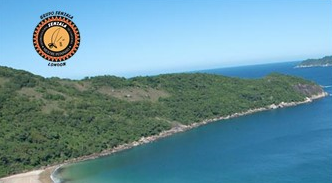 You and your family are welcome to join us or visit us for this unique experience. More details can be found in the below images. 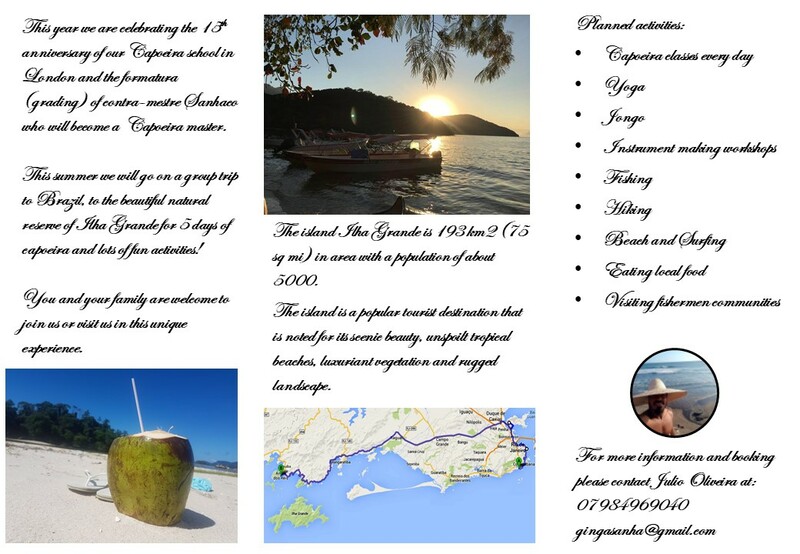 Please contact us if you are interested in joining us on our Brazilian adventure!